After long travel on your RC helicopter, the power in your helicopter is likely to reduce making it ineffective on the ability. In most case, the RC helicopter battery has always been the major contributor to such effects. Once you discover such a problem in your battery, knowing how to handle this can be a great boot on the effectiveness of the helicopter leading to a new experience. Before you can discover that your battery has a problem and consider an RC helicopter battery replacement key factors must first be tested. The performance of the helicopter when in good condition against the current observation can be an indication of the state of the battery. The time it takes your RC helicopter battery to charge against the time it can remain in use must be directly proportional. If the battery charges for long and can only be used for a short time then you have to consider RC helicopter battery upgrade. The joy of every pilot is to remain on air unless there is need to land and this is a similar factor the RC helicopter. Taking an emergency stop caused by degradation on the battery can be one of those most unfortunate moments. When such effects are discovered in the RC helicopter battery many may wonder on what to do in such a situation. Taking to different forums may not be the effective way to handle such a situation as many may consider and advice you to throw and buy a new one. Since more functions can be attached to a battery including the modification, throwing it away may not be the best option. A replacement on the battery can be an equal option but many other factors must be put in place including the availability and the cost of getting one. Once you settle on a replacement as a factor, you can do the whole process on your own right from the house. You don’t have to get an expert to handle the RC helicopter battery replacement for you anymore, simply follow the procedures and get started. Don’t factor in any replacement of the battery in your helicopter, it’s advisable to carry out all the basic requirement that will create a difference. Getting the exact replacement of your helicopter may be another hustle and the guarantee that is presented by the new one made different. Some of the factors that must remain critical while shopping for a battery replacement include but not limited to the following. Depending on the nature of helicopter being addressed, there are higher chances of having a variation in the weight. The weight of the batter must, therefore, be proportional to the total weight of the helicopter. Considering the state and the functionality of the RC helicopter, you must get a replacement that goes well with all the condition of the first battery. The weight should be light enough to give chance for the helicopter to function effectively as before. 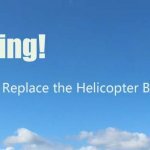 If possible, getting an exact replacement as the original battery will save the hustle and give the helicopter no complications after the changes are made. This is generally the time you are likely to remain on air as you actively control the helicopter. RC helicopter rechargeable batteries can be the best way to increase on the flight time. Such are available in the market today that will make your RC helicopter battery replacement a success. The ability to recharge the battery will be important as you will only need to charge it for few hours and use if for the whole day. Taking into account the discharge level of the battery, the higher the discharge level the better the chances of high flight time. As we know, Bigger lipo battery can be powered more energy. In fact As the battery gets larger, the increase in flight time becomes ineffective, because of the weight of battery. But today we are not to discuss the matter. For calculator you have to take the battery’s capacity in amp hours, to convert from mAh to Ah, battery capacity divide by 1000. For instance, 1800mAh/1000=1.8. 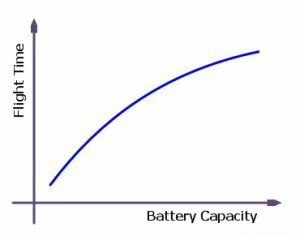 The time and the effectiveness that the battery will give after the RC helicopter battery replacement. The capacity of the battery is very critical and whenever you see a depreciation it’s important to consider a replacement. 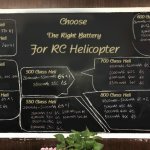 Whether you are considering RC helicopter battery upgrade or RC helicopter rechargeable batteries the focus should remain on the capacity to serve you effectively. Before you start using your helicopter it’s important to understand the power it has and the ability of the power. This will be one way of ensuring that the time you spend on the helicopter is increased. The battery is, therefore, an important factor for every helicopter and must be maintained in a perfect state always. In the same manner, as you look into the capacity of the battery, it’s advisable to look at the consumption level of the helicopter to understand the operation and the full requirements. The requirement for bigger helicopters may be a bit different from the small once as they may require a battery with higher capacity. 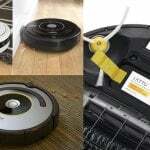 This will automatically change the weight of the battery as the weight is likely to increase with the capacity. The general state of the battery must be audited when it’s new to help understand on any change that might exist in future. 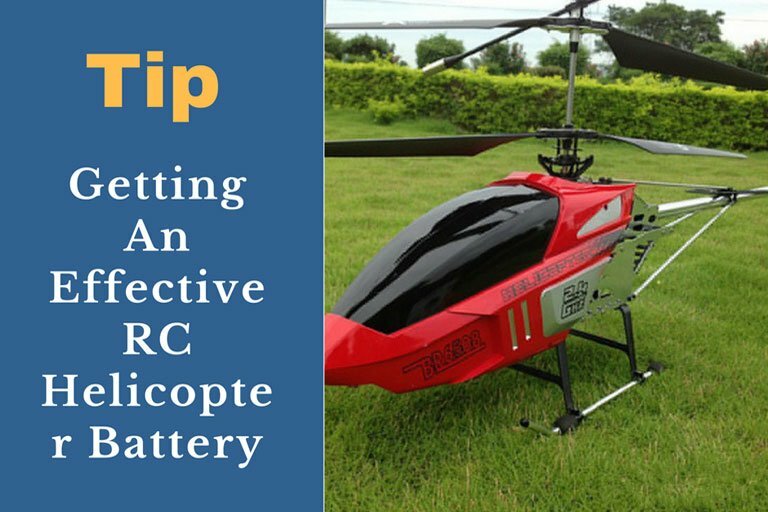 The voltage of the RC helicopter battery considered for replacement is very critical and you must settle on one with higher voltage. Also when you are considering more than one battery in your helicopter, the voltage can easily be increased by connecting them in series. To provide an alternative but equal amount of voltage for your use, a parallel connection may work best in such a case. 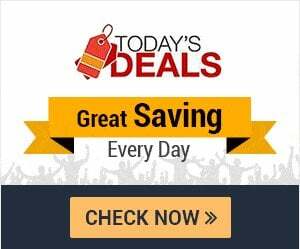 When you are out shopping for a replacement battery for your helicopter, getting one with the most suitable voltage depending on the requirement of the helicopter is recommended. The power source for your helicopter is a very important factor to consider when shopping for a new one or getting a RC helicopter battery replacement. Never weigh the option of cheaper power source against the effect it can offer. The cheaper option will sum to be more expensive in the long run as you may be required to take a replacement regularly or carry out a frequent recharge.